Active Strategy | Active Strategy recognized as a 2018 Global Leader by Clutch! 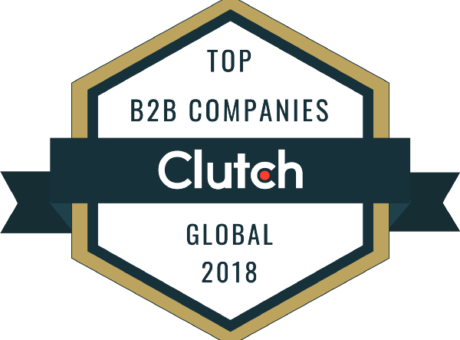 Of the thousands of IT and business services companies listed on the platform, we’re excited to share that Clutch has recognized Active Strategy one of a 2018 Global Leader. Ranking is based on the companies’ ability to deliver and verified client feedback. We are very excited to share some of the awesome Clients’s reviews that the our team has received so far! We provide leadership development, team consolidation and HR consulting services. Furthermore, after just a few months on Clutch Active Strategy is listed as a 5th on a Top HR Agencies list. Another client, a global automotive company, also said, "As a large company, it has been quite impressive to see Active Strategy successfully deliver training and workshops that accurately represent our business across various teams." You can visit our profiles to read full reviews and ways we have successfully helped businesses, huge and small, international and local. Thank you to all of our awesome clients. We look forward to hearing more from you!